ZTE launched there flagship and nice looking Nubia Z11. The device has got good aesthetics and specs. 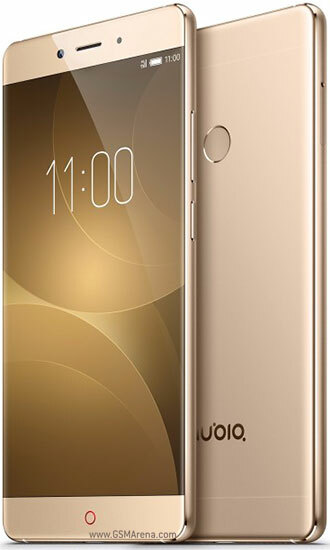 ZTE Nubia Z11 has capacitive buttons and fingerprint sensor placed at the back of the device. *Disclaimer - we cannot guarantee that the information on this page is 100% correct. Tell us If anything incorrect.